Freedom: Dinosaurs can live by their own rules. For a child, a dinosaur’s completely carefree lifestyle is very exciting. Thus, kids look up to the freedom dinosaurs possess. Size: Towering over children, dinosaurs are huge creatures that make for fabulous imagination stars. While of course some may view these huge creatures as scary, plenty of children are completely entranced by dinosaurs’ size. Stories: Dinosaurs’ state of extinction make them fabulous tools for story creation in childs’ minds, for great make believe. Is your child into dinosaurs? 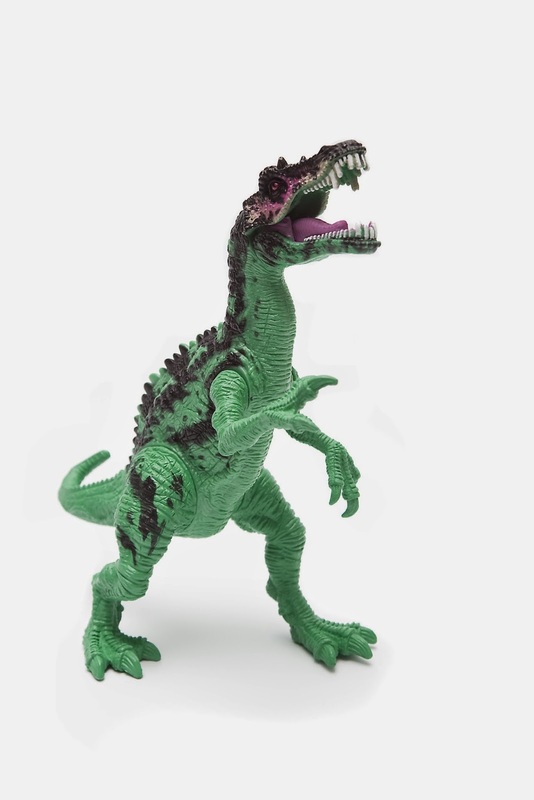 Dinosaur Corporation offers quality dinosaur toys, skulls, and other merchandise, perfect for any paleontology-interested child.